It’s the 35th Anniversary of the release of the greatest film of all time, Raiders Of The Lost Ark. So you KNOW we had to do something special, being we are the Harrison Ford show. We have a commentary track for you to listen to while watching Raiders Of The Lost Ark (since Steven and George won’t give us one). 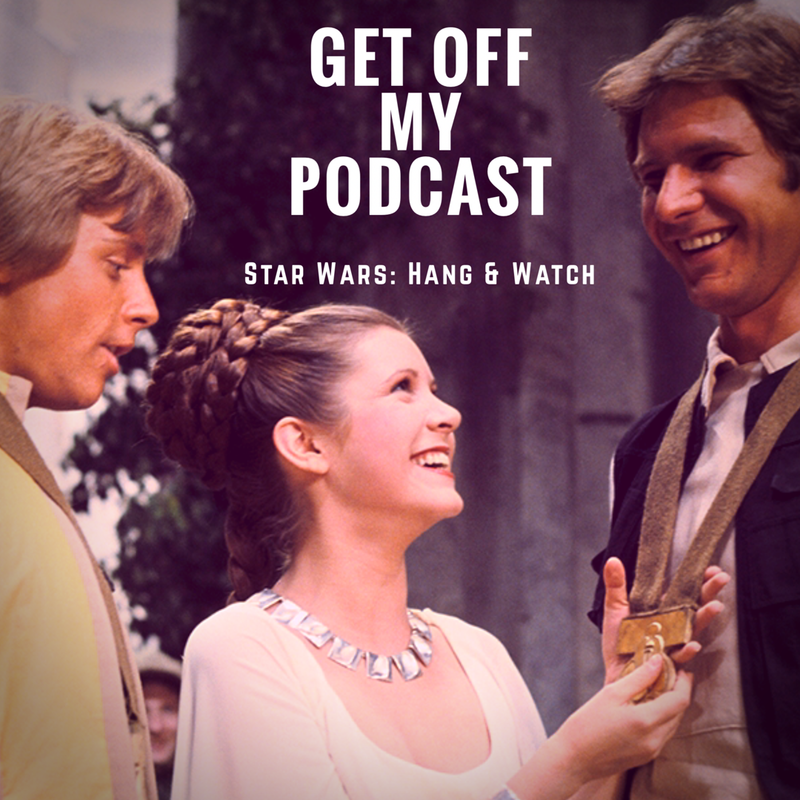 Listen to this, find out where to line up with the movie, grab a beer and geek out with us.